You probably have lots of questions! 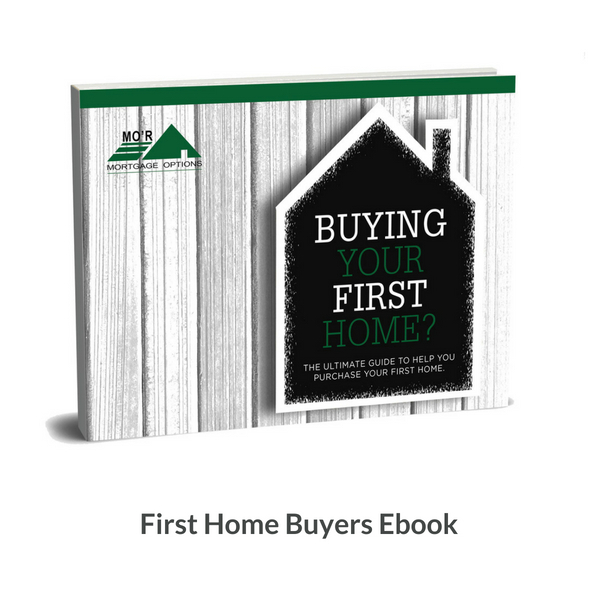 Before we get to them though, take a look at our First Home Buyers e-book. 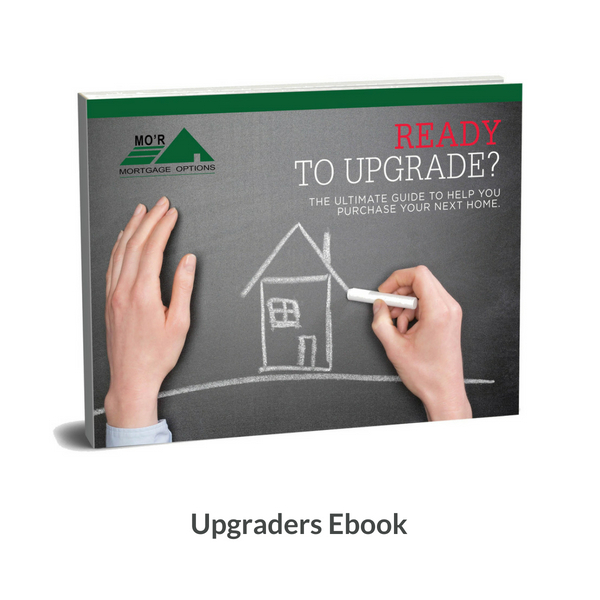 Download your First Home Buyers e-book here. Being a successful property investor doesn’t happen by accident. You need a plan AND sound execution. Here we explain key components of investment finance. (We’ll discuss the more complex strategies with you in person). 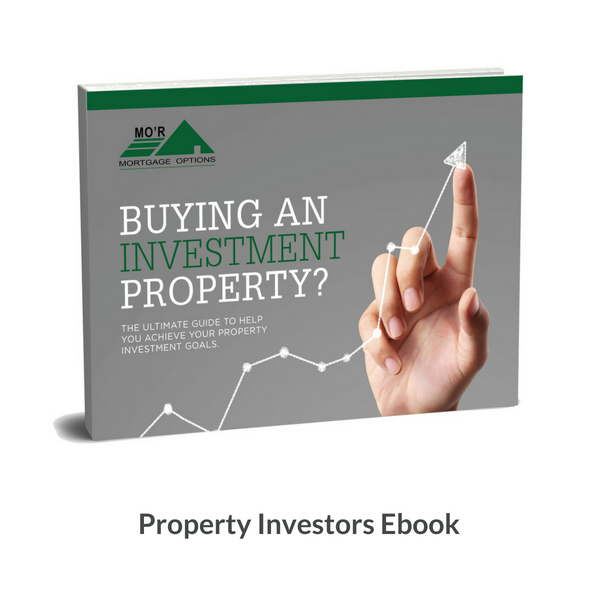 Download your Property Investment e-book here. Want to upgrade your home, but not sure you can afford to? Are you worried about being stuck with two mortgages? There’s just so much to think about! Don’t worry – we can help you devise a clearly articulated buy/sell plan that reduces any financial risk involved. Download your Upgraders e-book here. Are you wasting money by paying more for your home loan than necessary? The reality is, if you established your loan a few years ago (and have been comfortably meeting repayments), it’s likely you’re paying more than you need to. 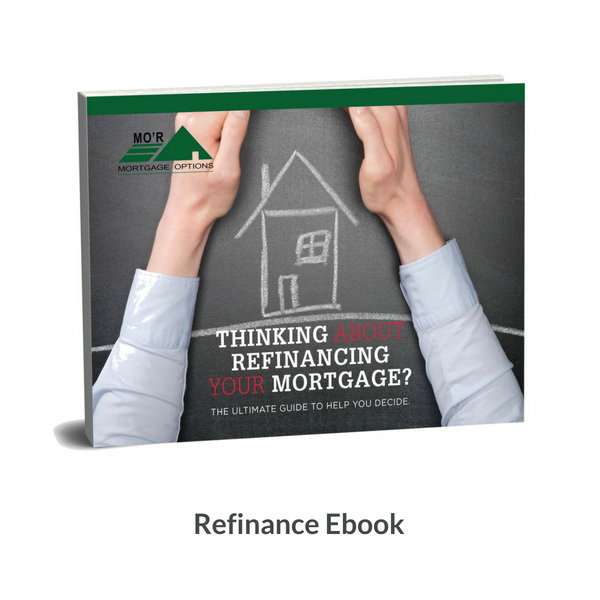 Download your Refinance e-book here. 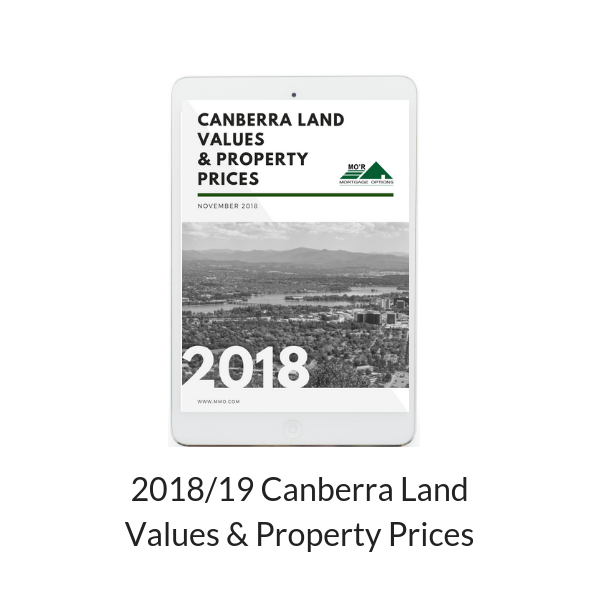 Find out the 2018/19 Median Unimproved Land Value and Median Property Price for 90 Canberra suburbs. Access your Canberra Land Values & Property Prices Report here. Discover Canberra’s top performing regions and suburbs over the last decade and how it affects you as a home owner. 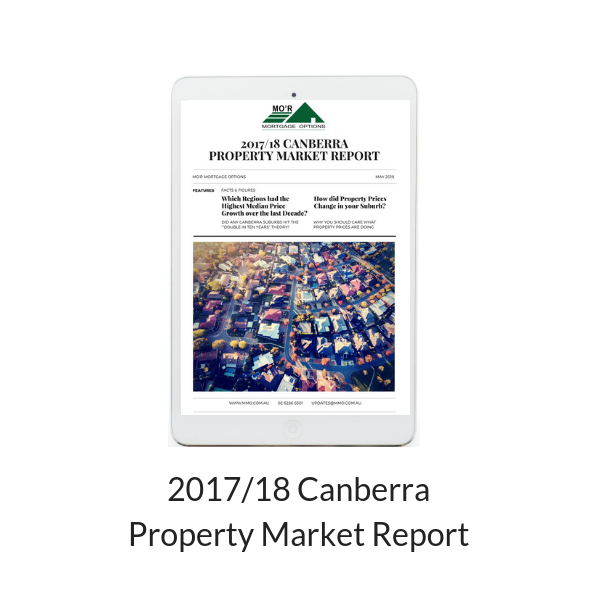 Access your Canberra Property Market Report here. Auctions are a common way to sell property. So if you’re house hunting, it’s a good idea to prepare yourself for the likelihood that you’ll need to bid at auction for the home you want. Here are 10 things you can do before the big day to give yourself the best chance of securing your new home on Auction Day. 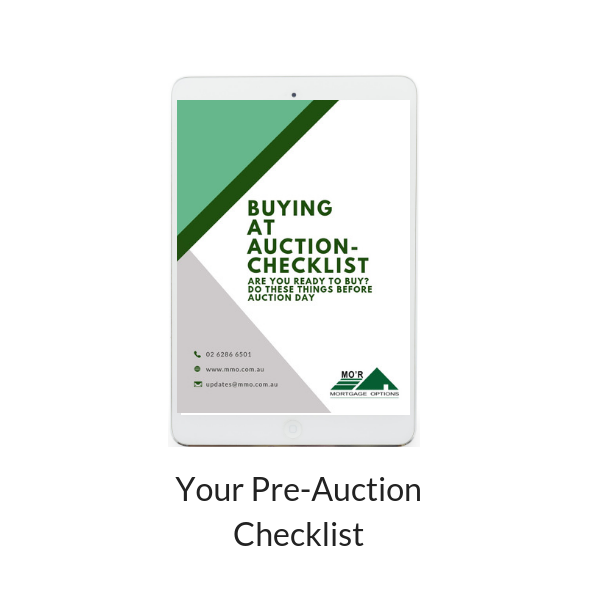 Access your Pre-Auction Checklist here. Stop paying more for your home loan that you need to. Keep more of your own cash in your OWN pocket! 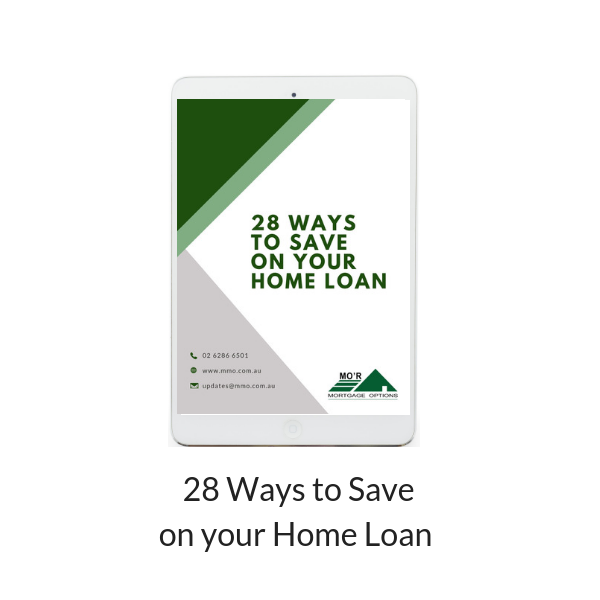 Access your ’28 Ways to Save Money’ Checklist here.